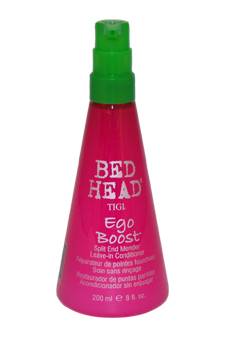 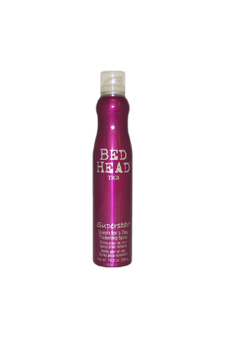 A true hair spray innovation. 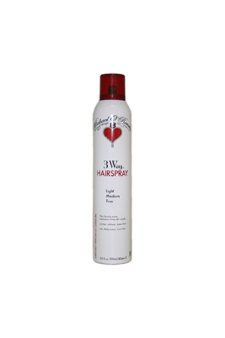 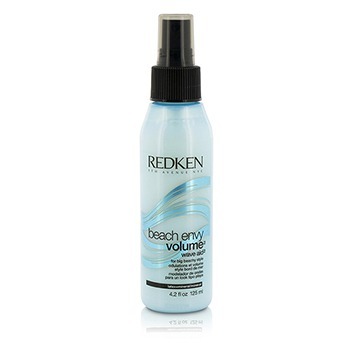 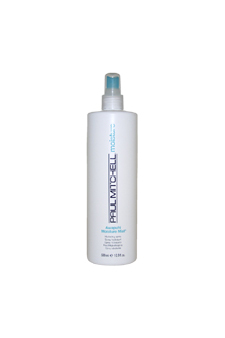 With an aerosol formula that is adjustable from light to firm hold with the twist of the nozzle this is the only hairspray youll need! 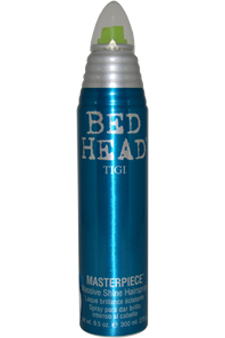 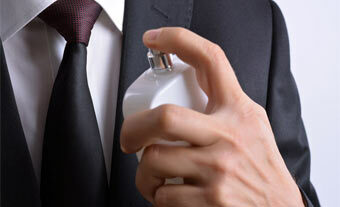 Lower the hold for use as a working spray and up the hold as necessary for use as a shaping or finishing spray. 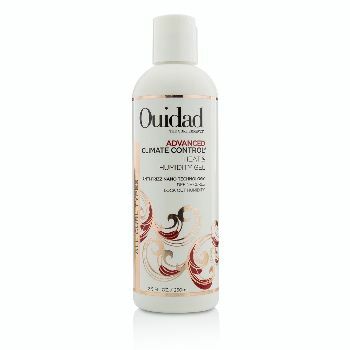 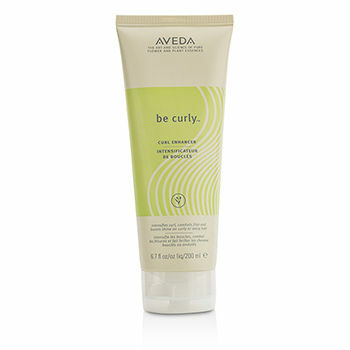 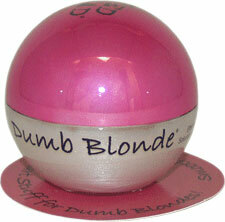 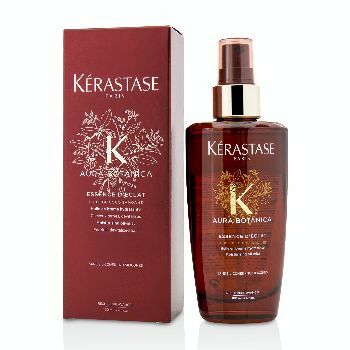 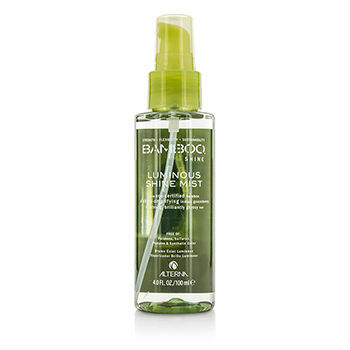 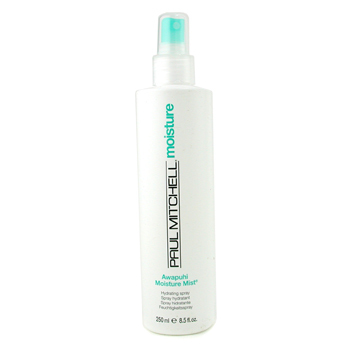 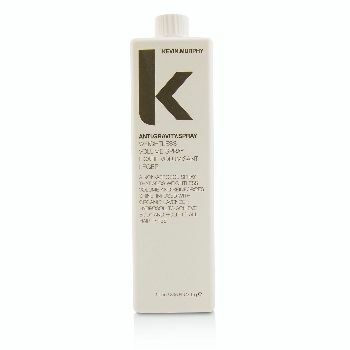 An all-over skin and hair hydrant that replaces natural moisture which is lost easily throughout the day. 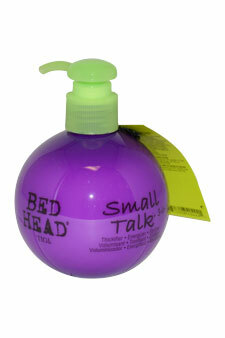 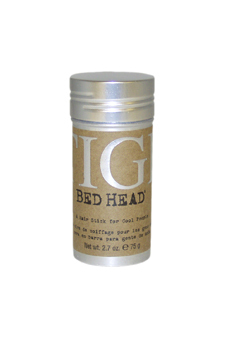 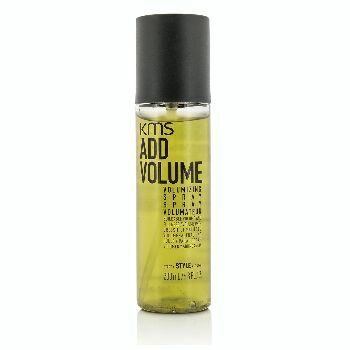 Excellent for reactivating styling products. 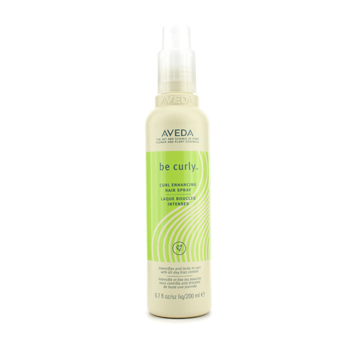 A curl intensifying spray Contains wheat protein & organic aloe that expands when hair is wet & retracts when dry Helps instantly enhance curly or wavy hair Infused with certified organic lime lemon bergamot & orange that delivers a refreshing scent "